Located on the site of a former 14th century abbey, the estate was already mentioned in FERET’s 1874 edition of its wine directory as second cru bourgeois and first cru artisan. Their goal is to help this magnificent terroir thrive while preserving the tradition of quality in the vineyard and in the cellar. 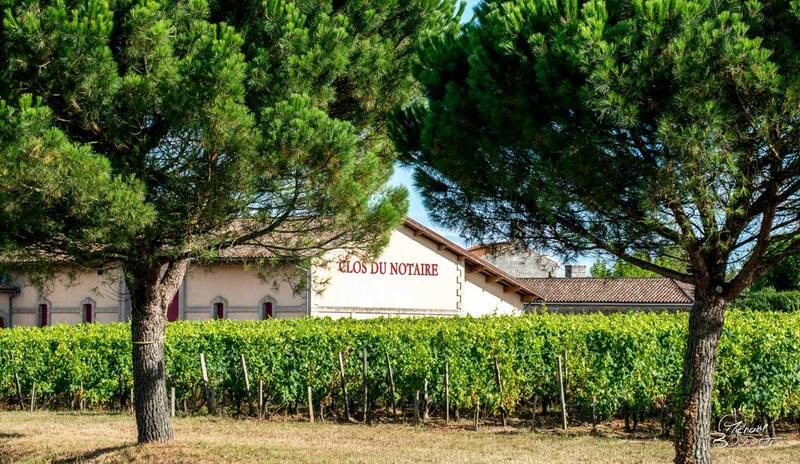 By combining a rich terroir, meticulous vinification techniques and ageing in vats and new barrels, Clos du Notaire produces a wine with distinct oaky notes, perfectly balanced by a round, supple mouthfeel and powerful aromas. 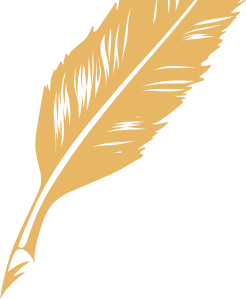 These qualities have earned the wines of Clos du Notaire many awards in Paris, Bordeaux and Mâcon, as well as rave reviews from wine magazines.